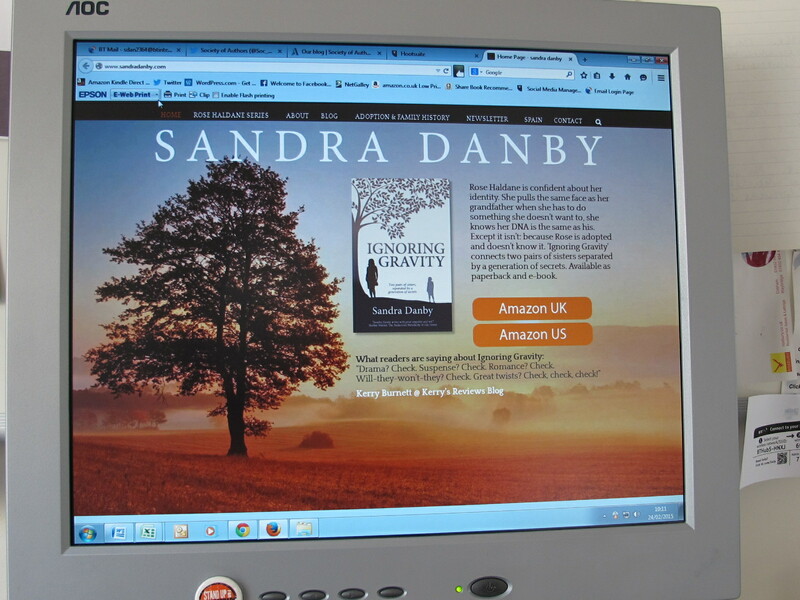 My online journey to this author website has been an interesting process, starting from nothing then step-by-step finding my way via my first WordPress blog. Read more about my journey in this article at the Society of Author’s blog. The Society of Authors has 9,000 professional writer members, and has represented the rights of authors for more than 100 years. 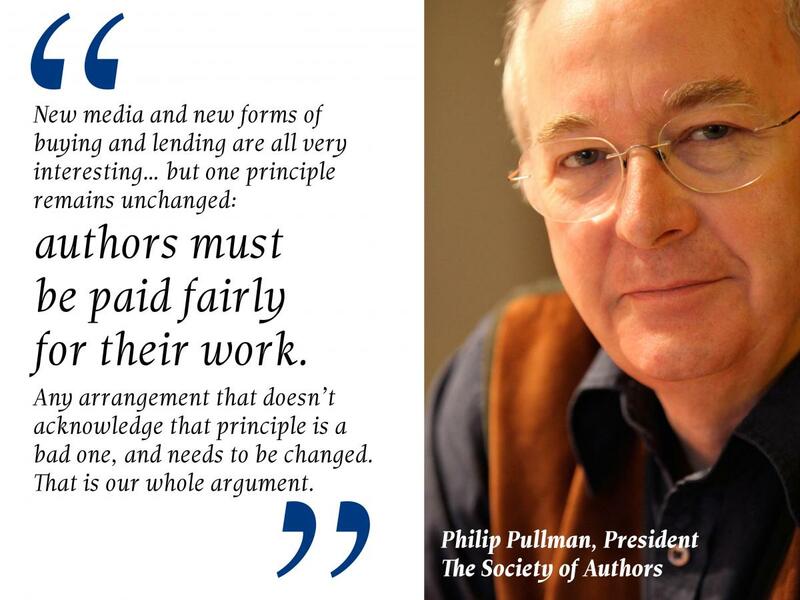 Members range from well-known novelists such as president Philip Pullman [below] to professional writers such as textbook writers, academics, non-fiction authors, broadcasters, illustrators and translators. I think the annual membership fee of £95 is money well spent. Particularly good value are the SoA’s training courses, two of which I attended during the development of my blog and website. Other benefits include the society’s Author magazine, sponsorship of prizes, networking groups, and an online searchable database of authors. To read more about my website on the SoA blog, click here. For the benefits of joining the UK’s Society of Authors, click here.